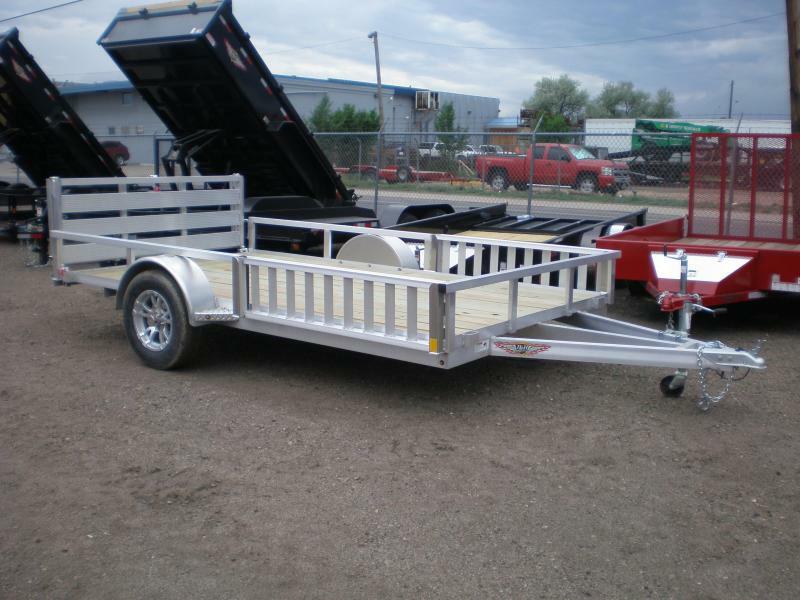 RECREATION TRAILERS are built to haul your toys. 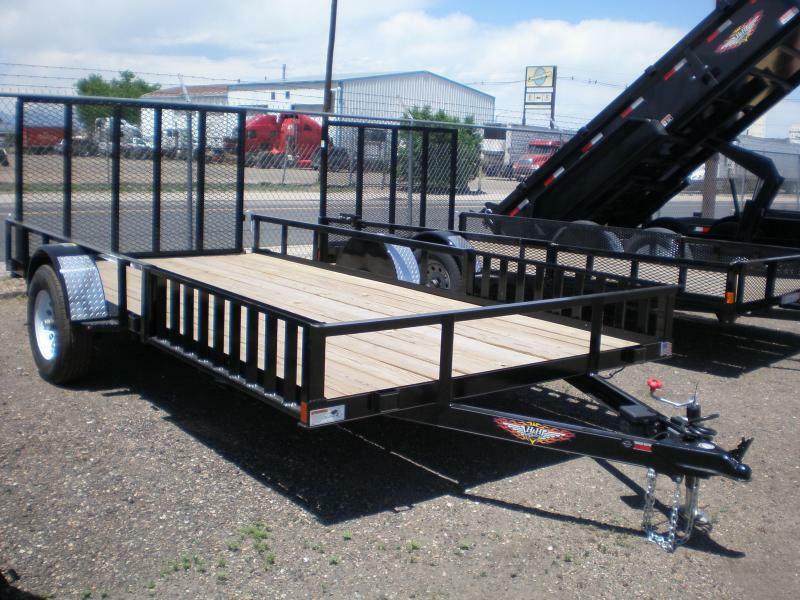 We carry a variety of trailers that are designed to haul your *ATV's* *MOTORCYCLE* *RIVER RAFT* *CAMPING GEAR* *GOLF CART* or anything else you like to play on. 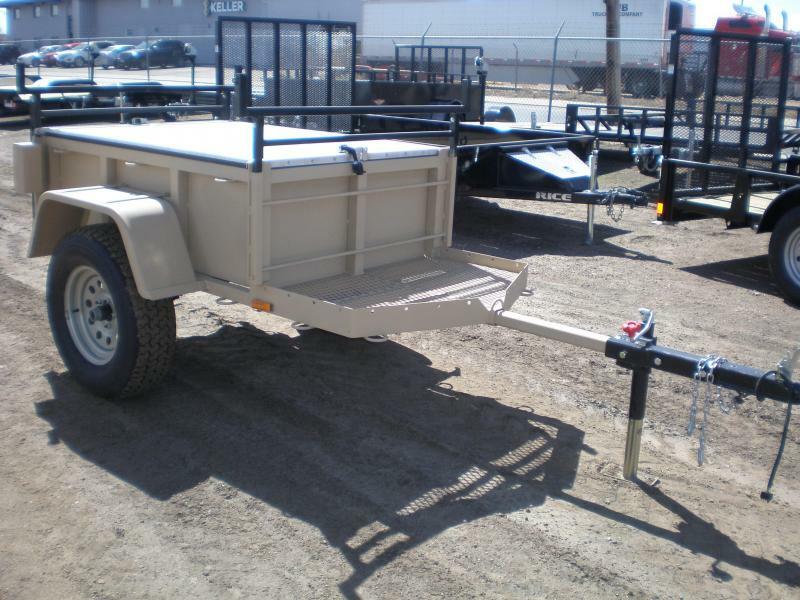 We are also the Dealer in Colorado and surrounding states for MORRIS MULE OFF-ROAD JEEP TRAILERS. 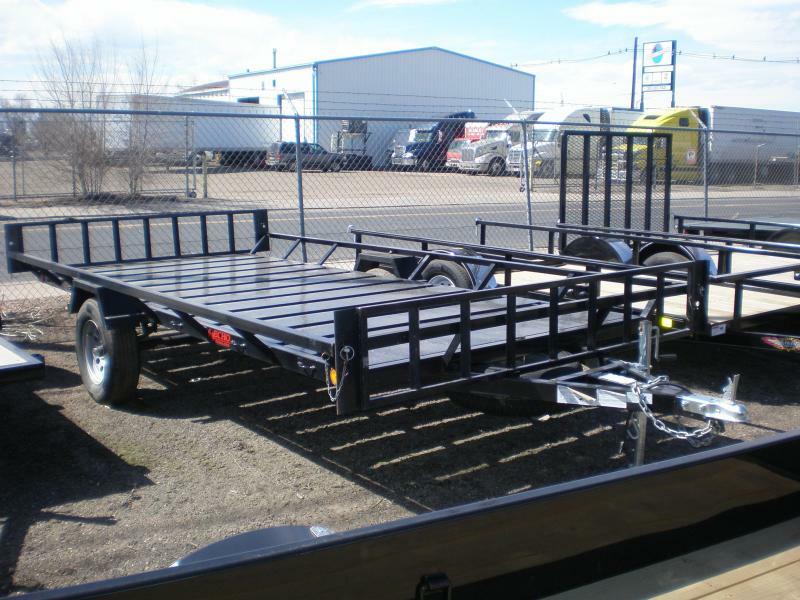 Trailers are in-stock and ready for you to "kick the tires".